Bonobo is set to play a very special DJ set at fabric on October 25th in aid of Help Refugees. The enormously successful producer has just finished a full European tour, including a pair of sold out dates at London's mammoth Alexandra Palace. Si Green take that energy into a smaller space, however, with an all night long OUTLIER set at London's fabric. With last year's Grammy nominated 'Migration' still resonating with fans, the producer's DJ set will encompass his enormously diverse influences - a renowned cratedigger, we can't help but wonder what will be in his bag. The show takes place on October 25th, with Bonobo donating his entire fee to Help Refugees, a pioneering charity providing aid in Calais, Greece, Syria and beyond. 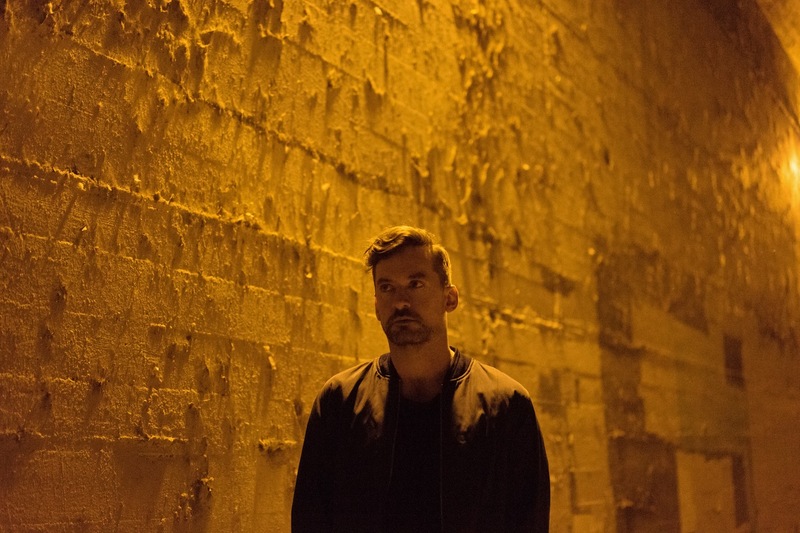 Bonobo will play London's fabric on October 25th.